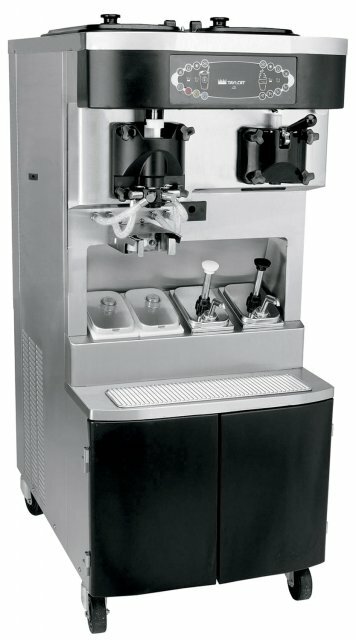 Taylor 490 Milkshake Maker | DSL Inc. 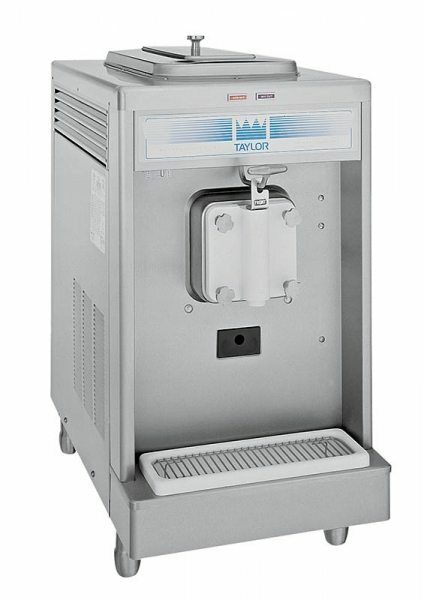 The Taylor 490 shake machine gives you the ability to serve a wide variety of frozen beverages without having to worry about whether dairy products are stored at a safe temperature. 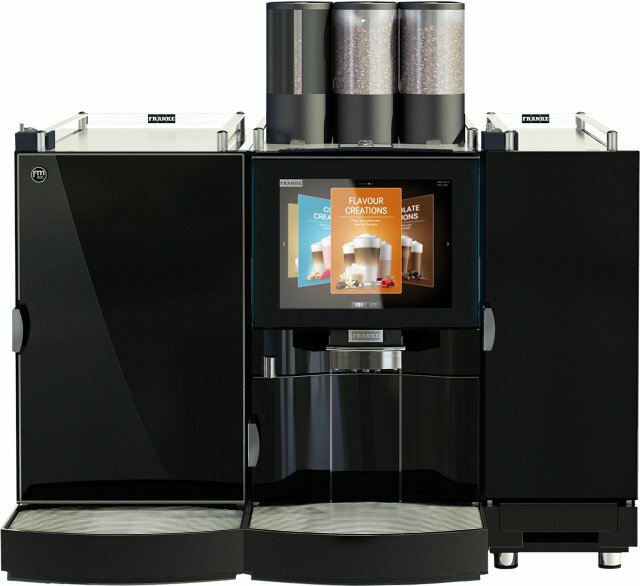 You can serve a single flavour or blend several in for a variety that customers will love. Small width makes it excellent for small to medium sized areas. And as always, it’s built using the high quality Taylor manufacturing process, ensuring it is constructed to the highest standards and that you get the best and longest lasting equipment on the market. 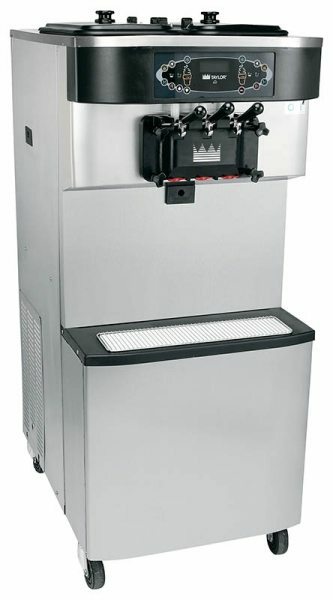 Cooling technique: water or air cooled. Requires 6″ on both sides for air cooled.